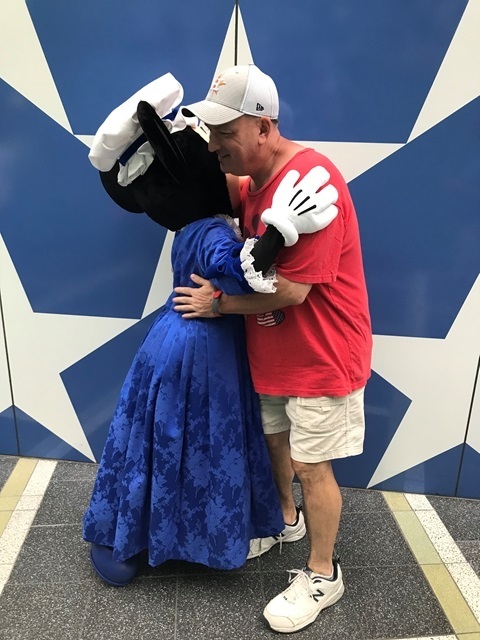 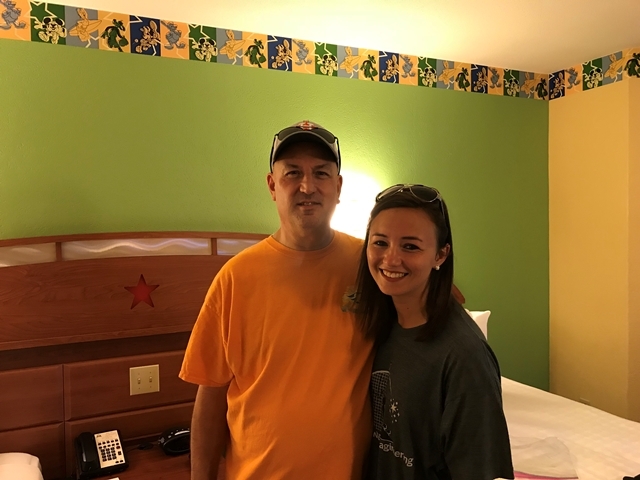 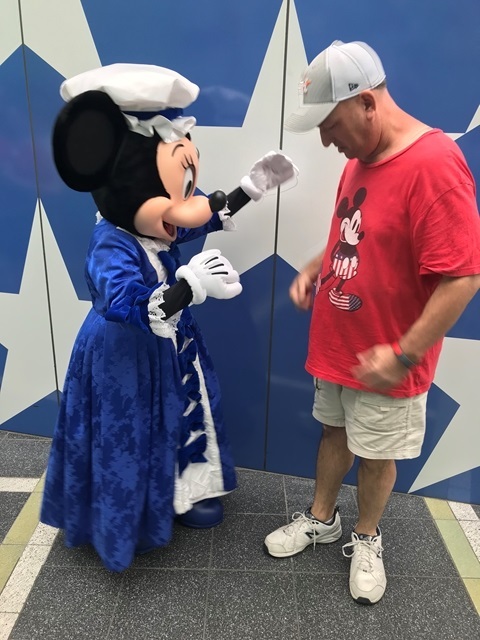 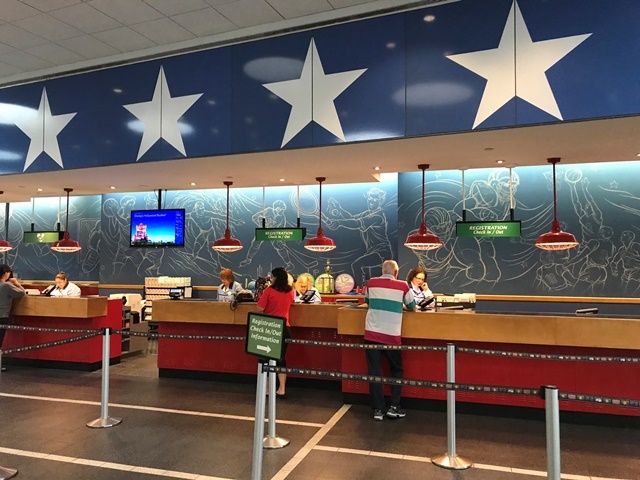 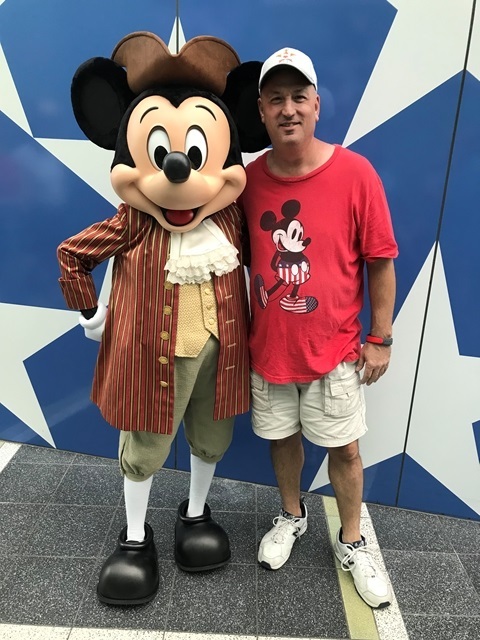 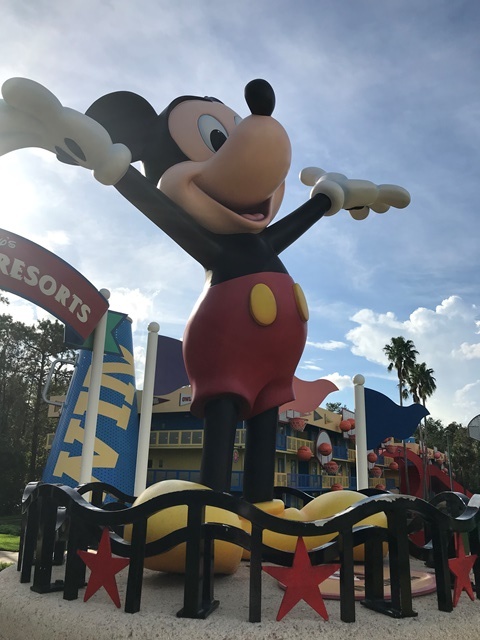 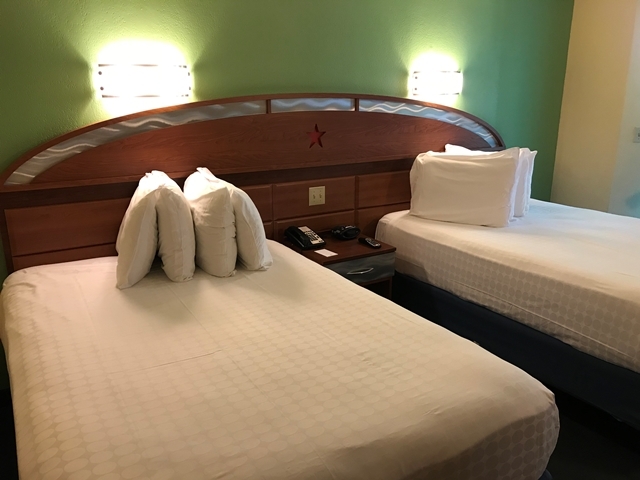 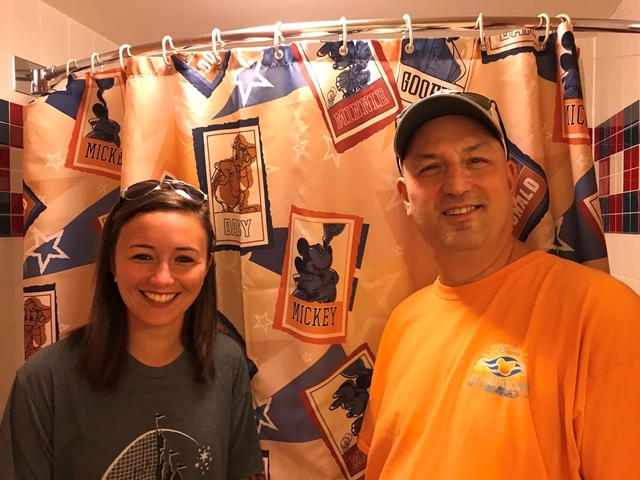 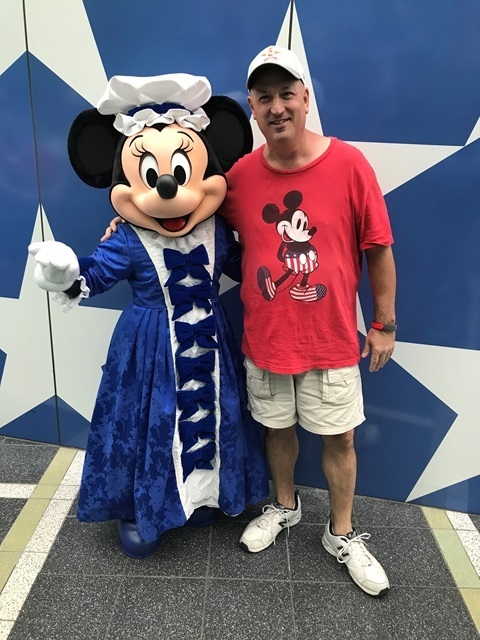 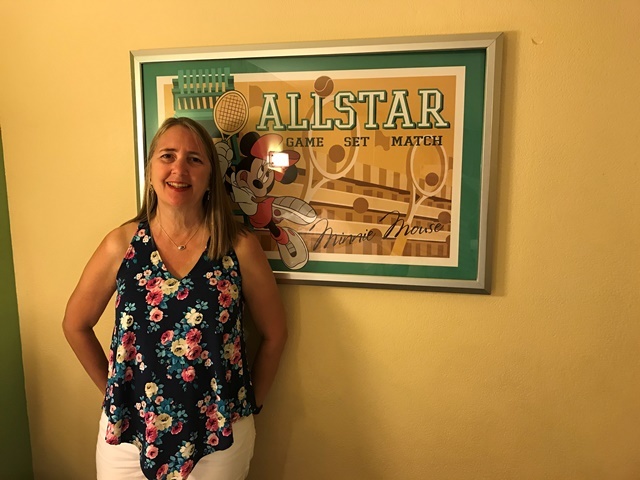 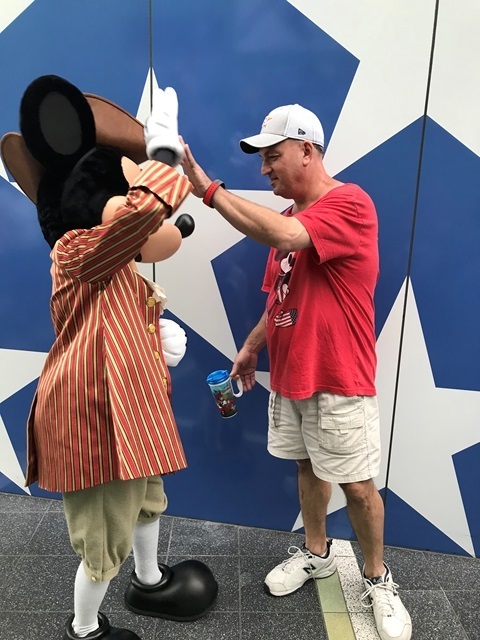 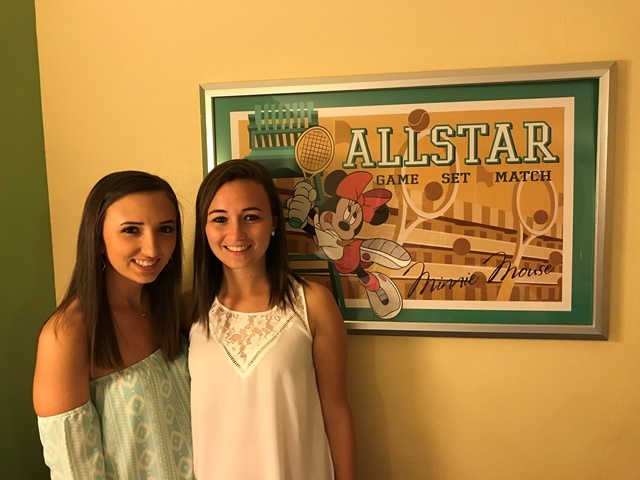 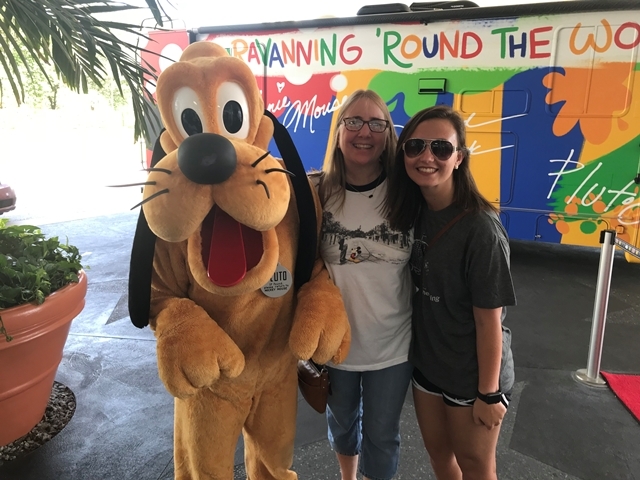 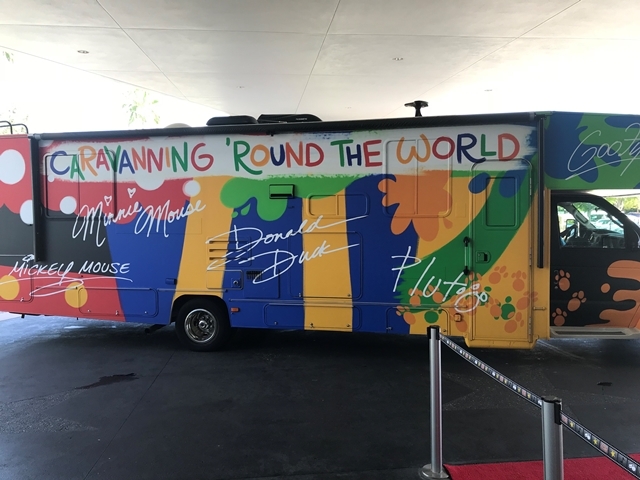 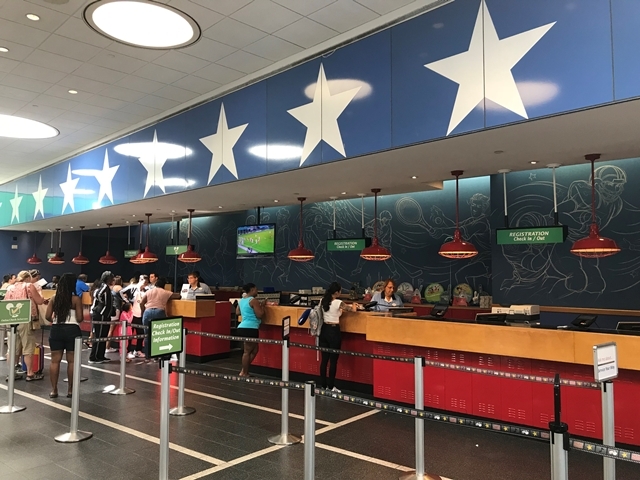 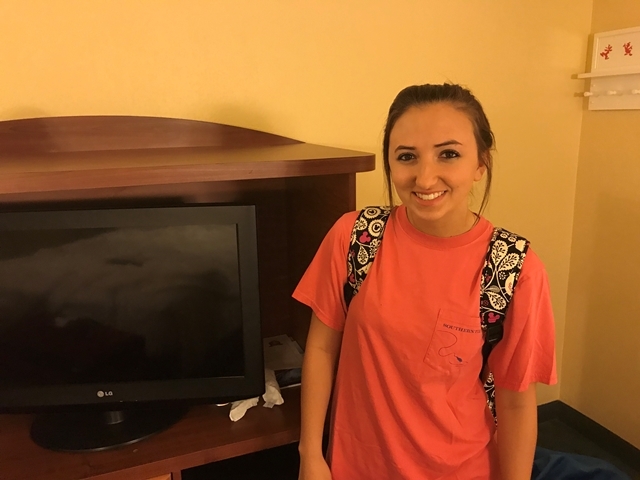 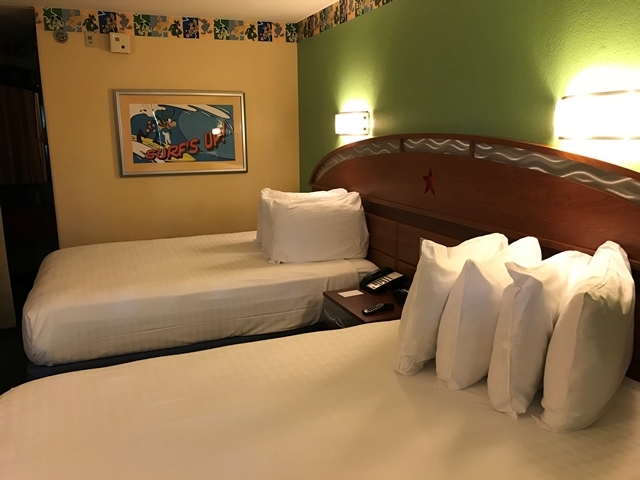 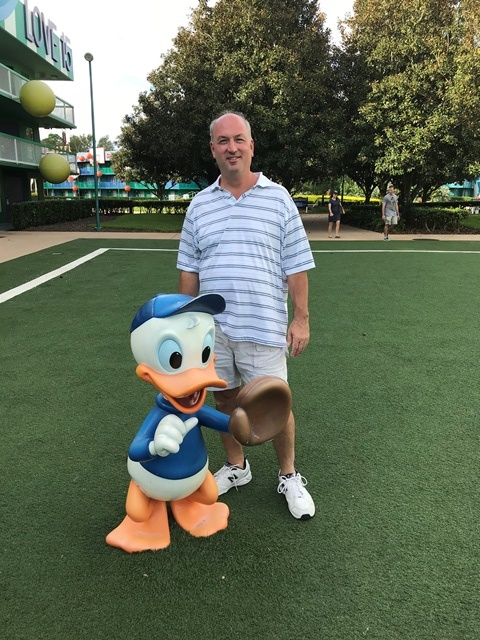 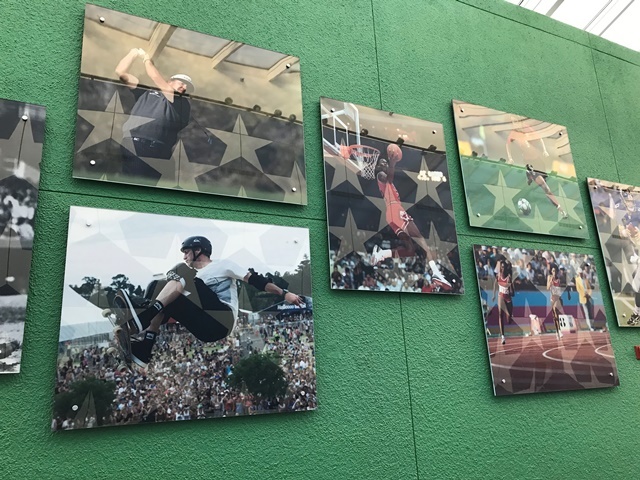 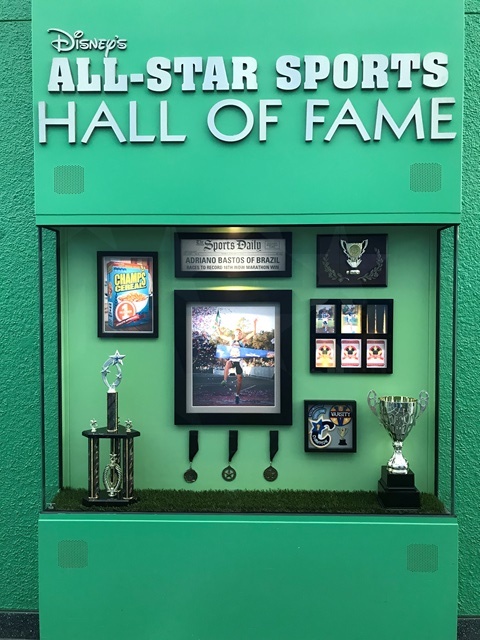 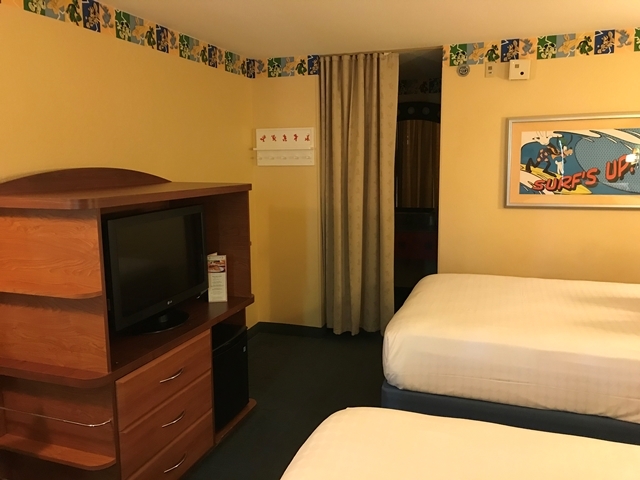 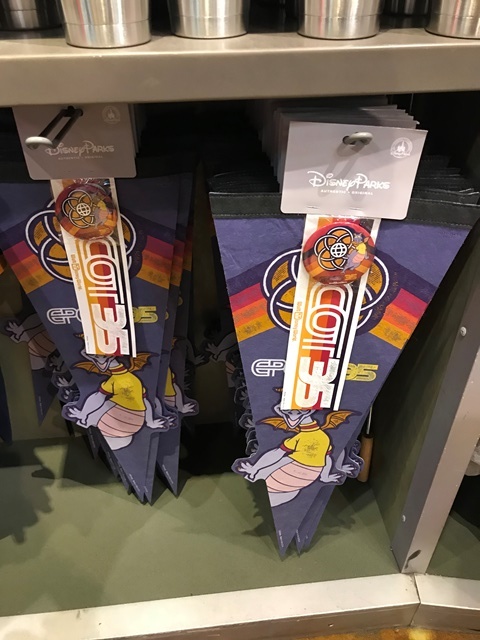 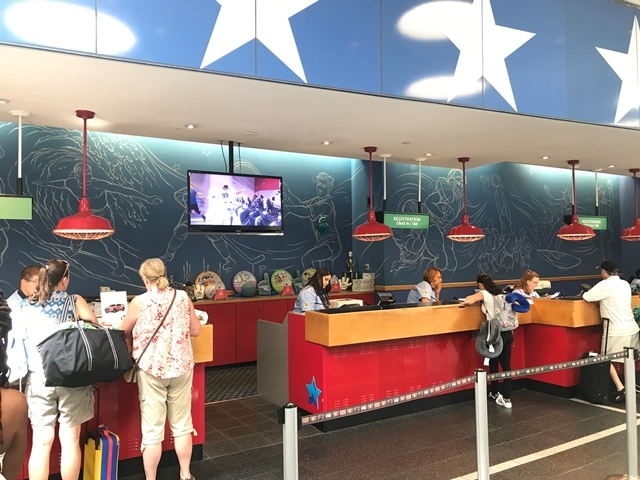 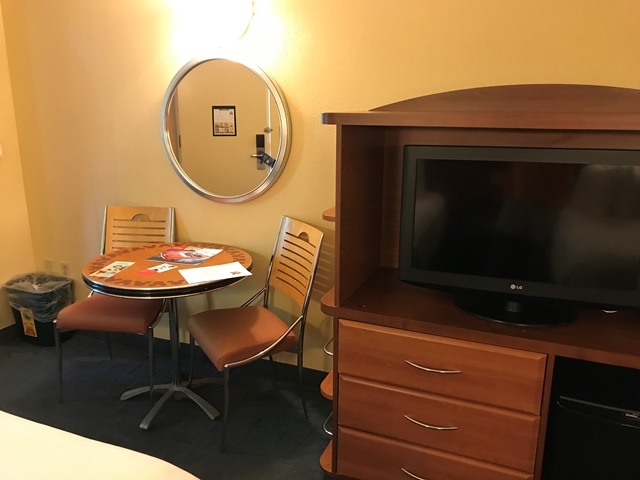 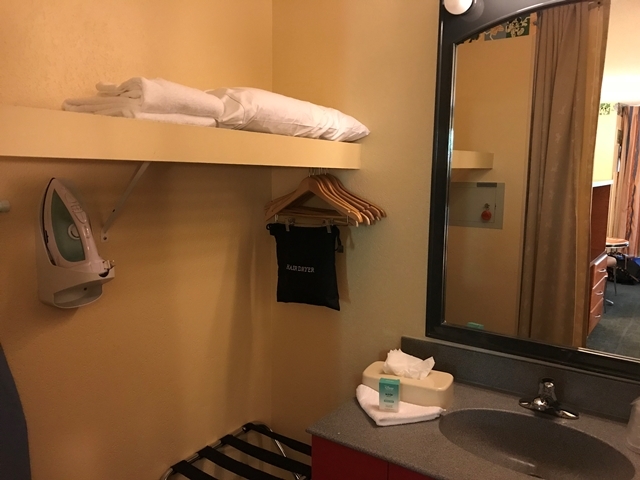 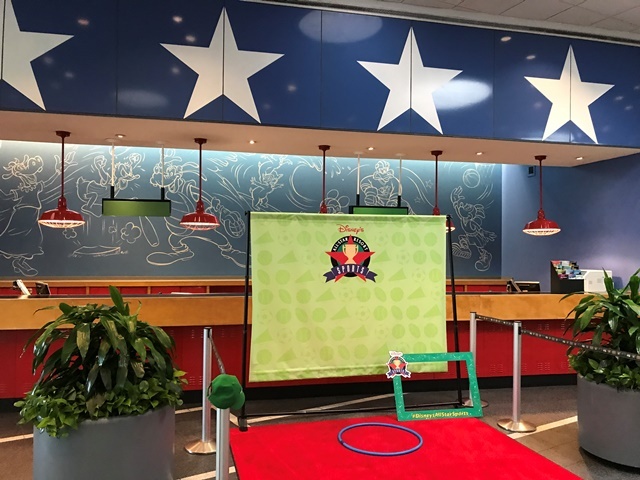 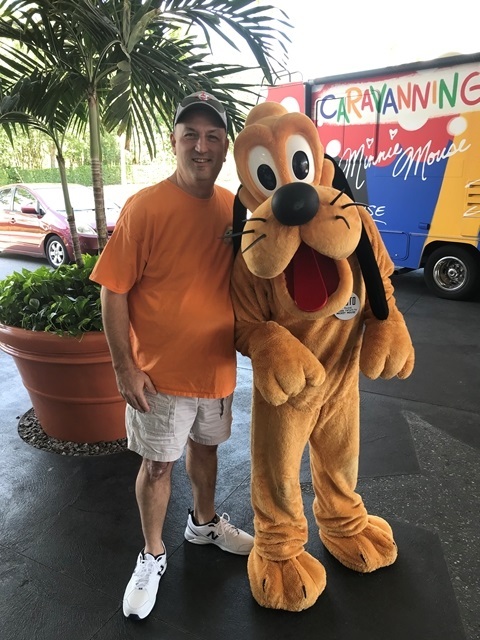 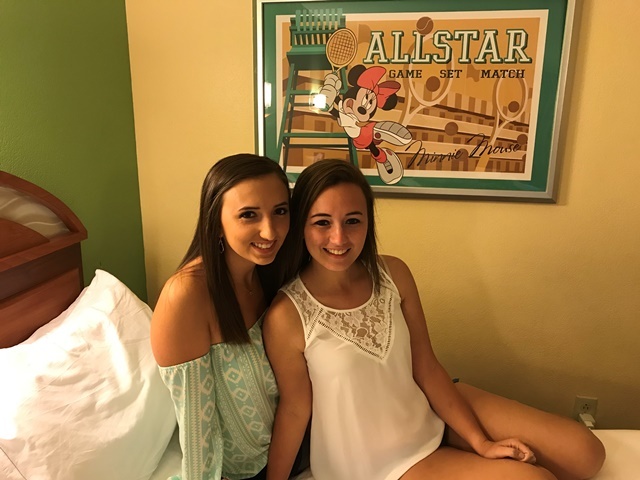 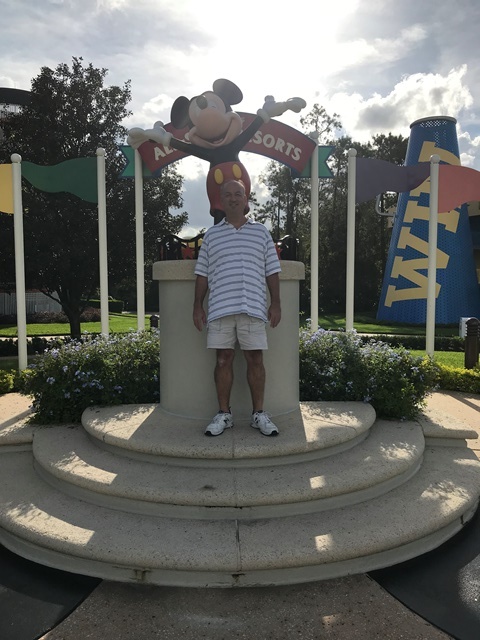 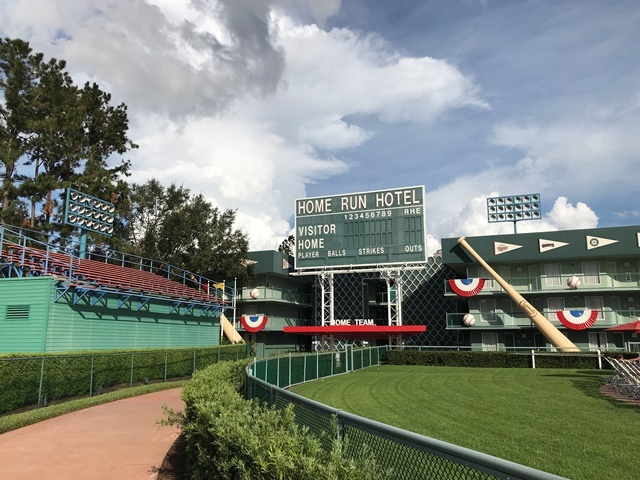 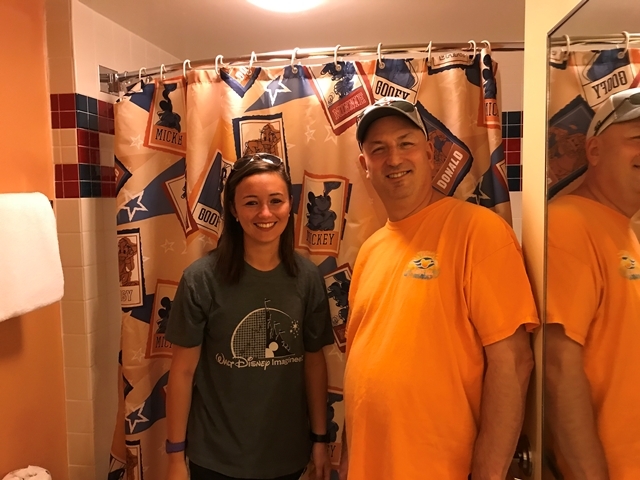 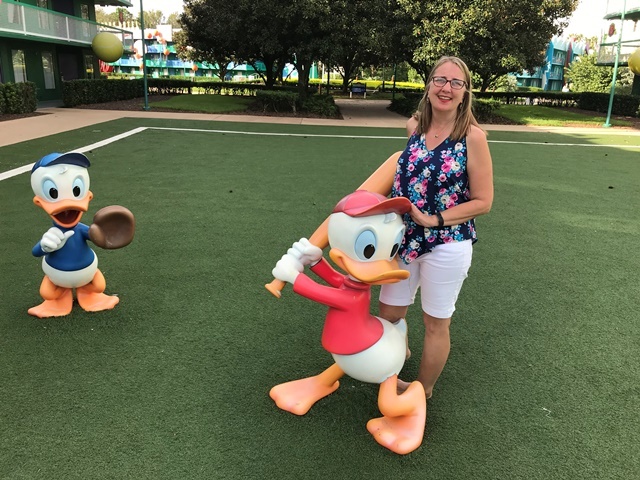 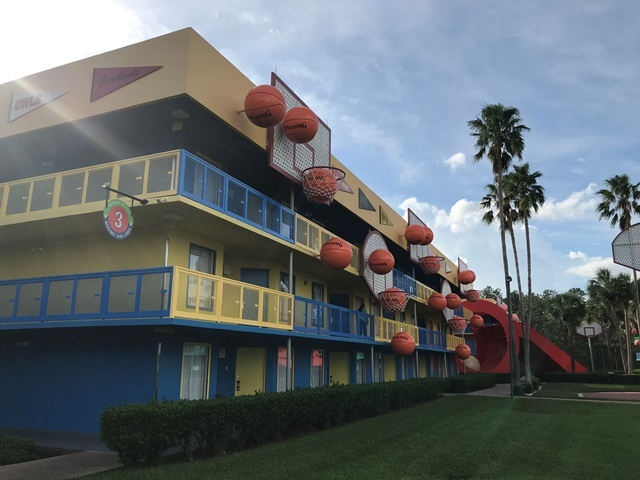 Disney’s All-Star Resorts offer value-category lodging with larger-than-life icons representing the best in music, sports and motion pictures. 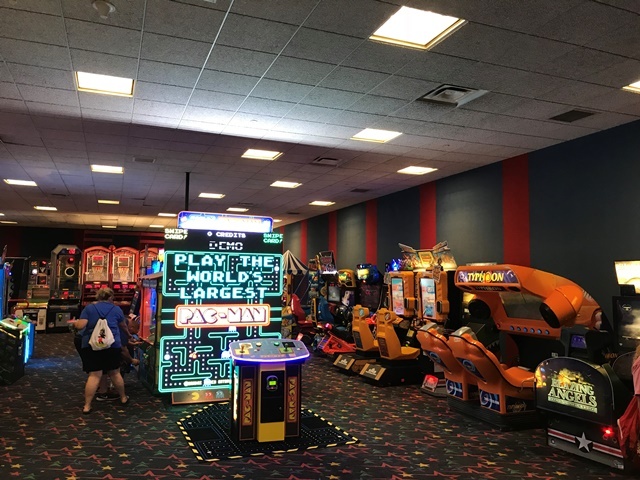 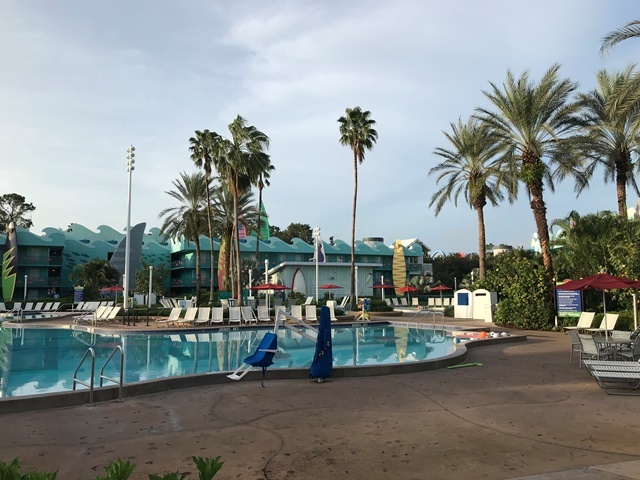 All three All-Star resorts offer uniquely themed pools and food court areas featuring a variety of dining options. 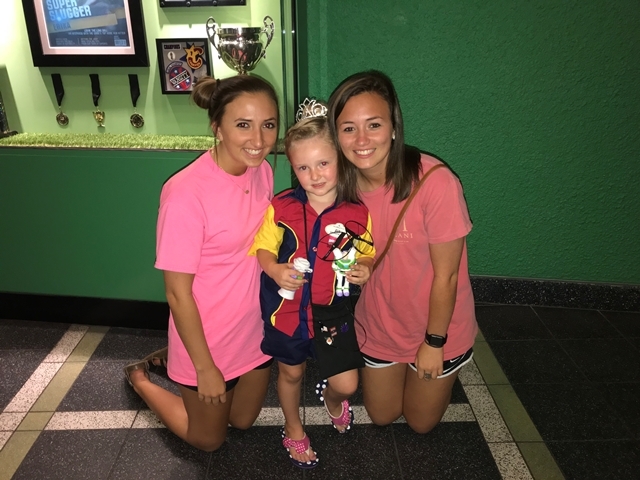 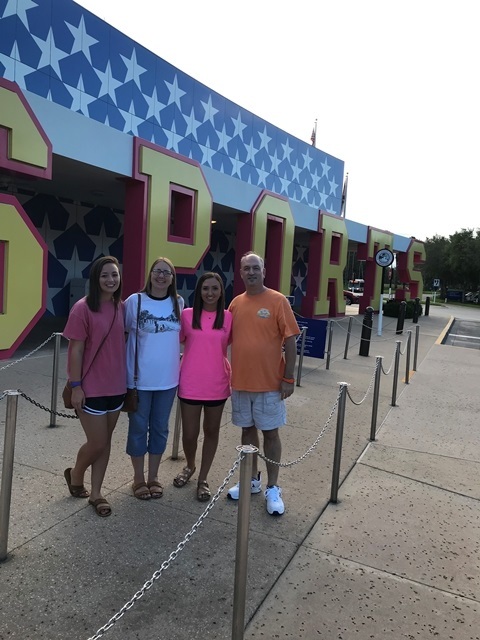 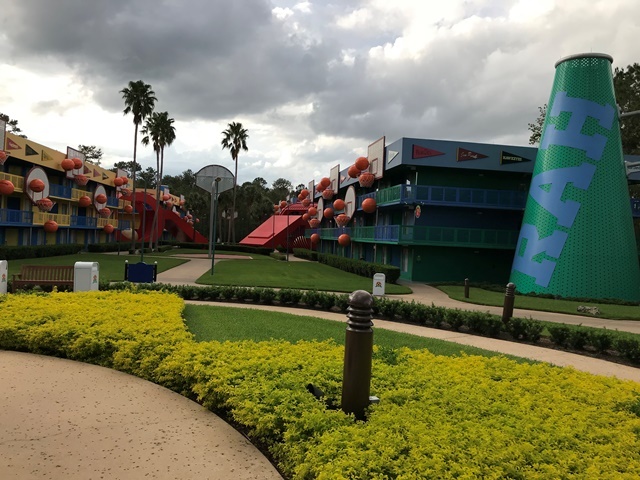 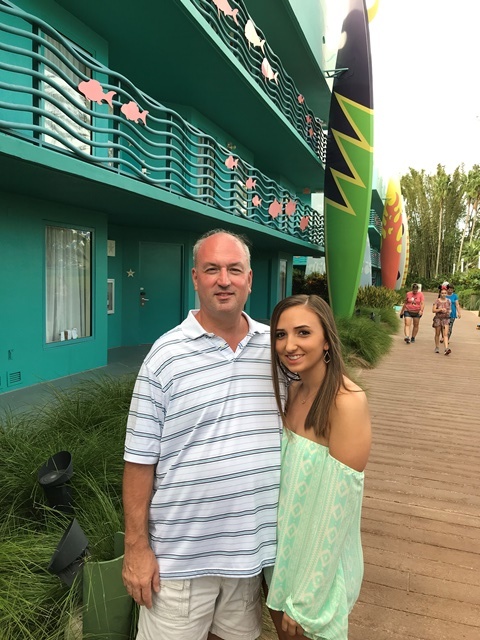 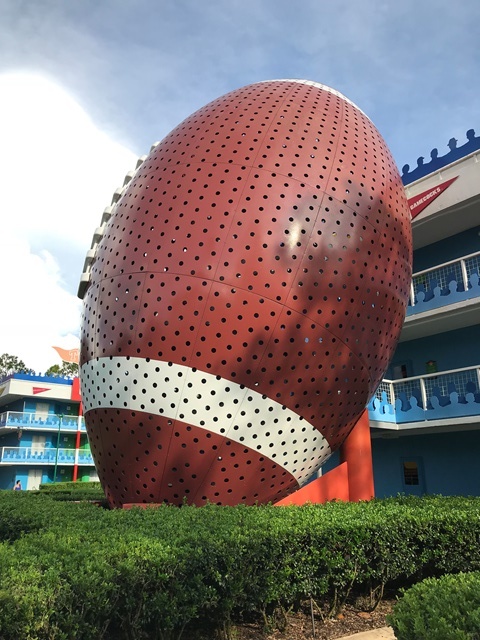 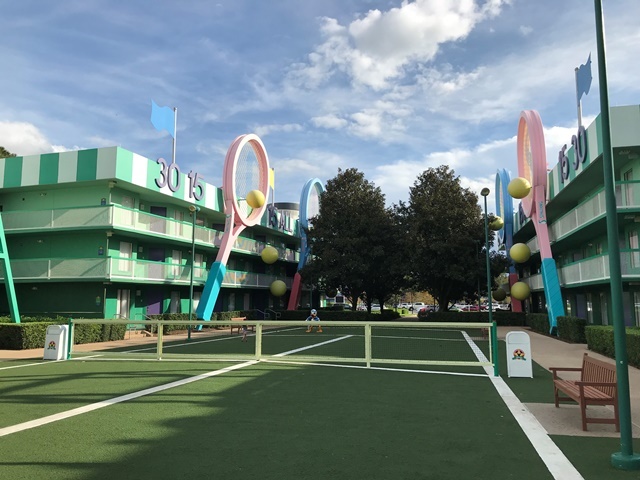 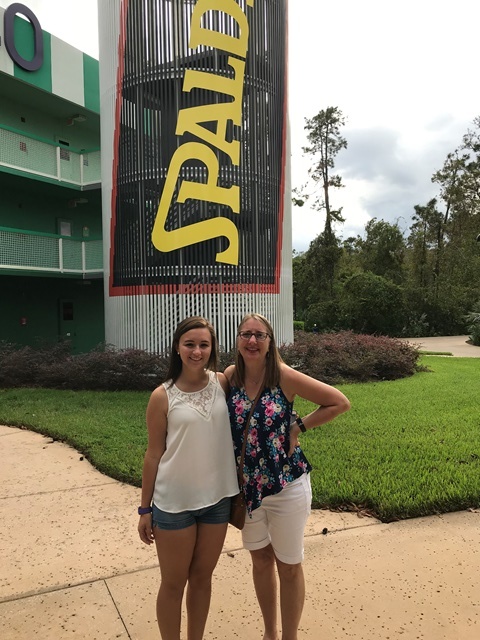 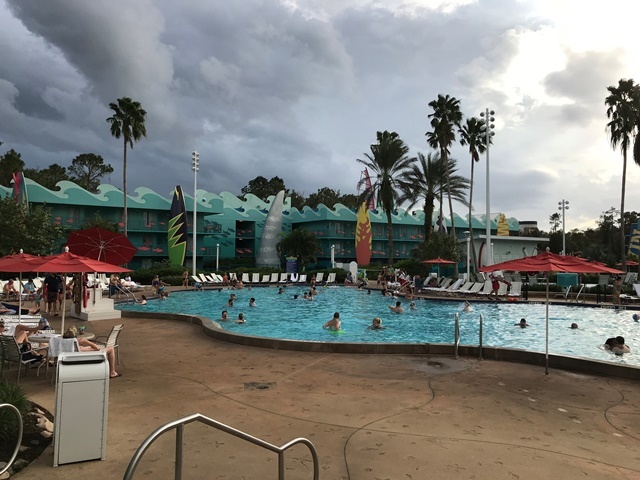 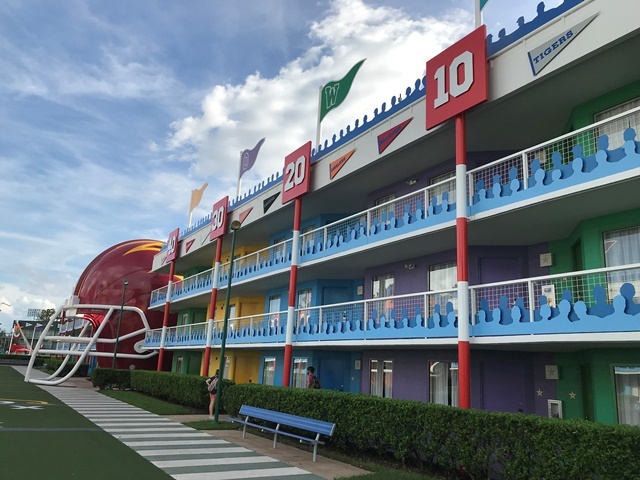 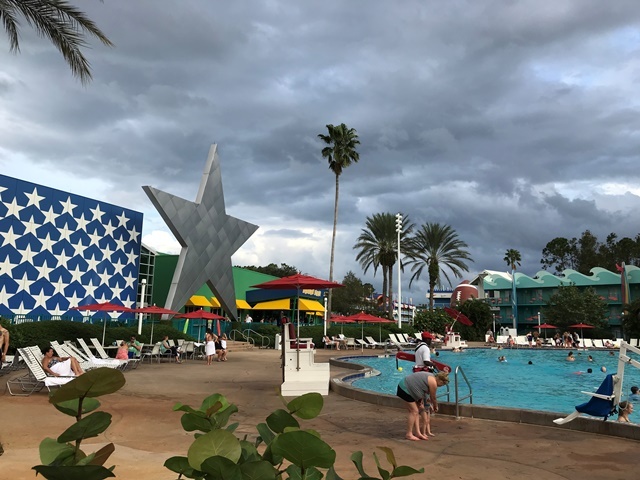 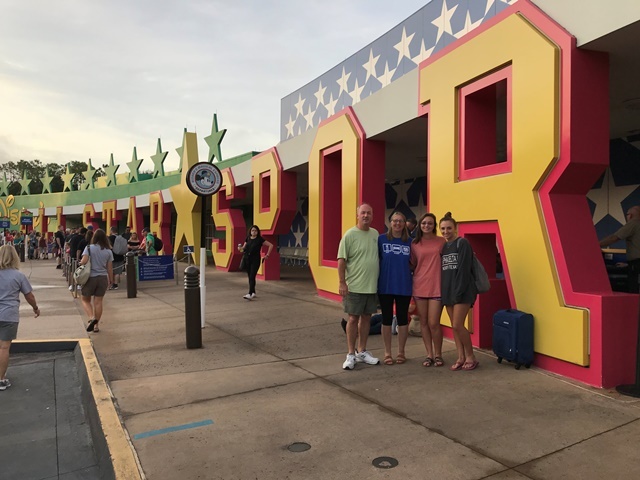 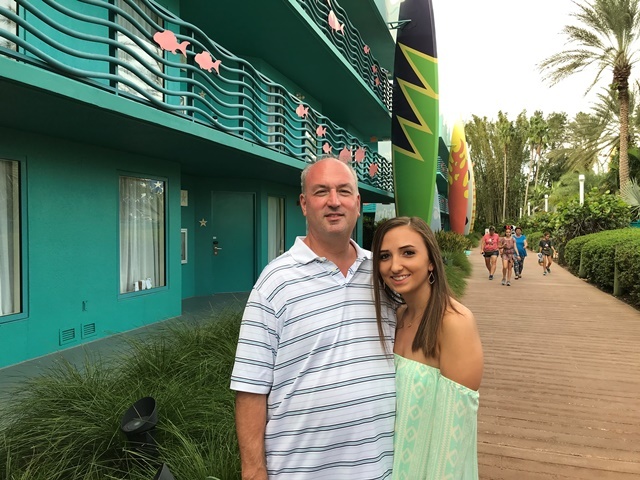 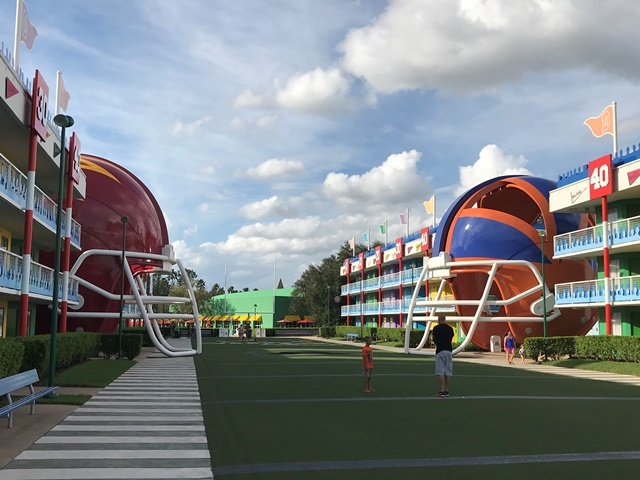 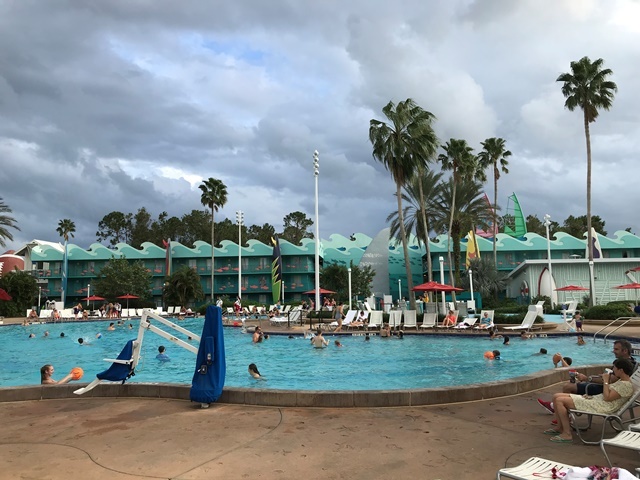 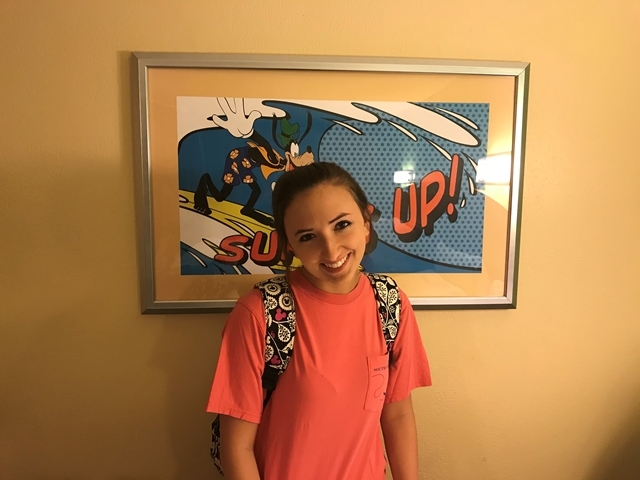 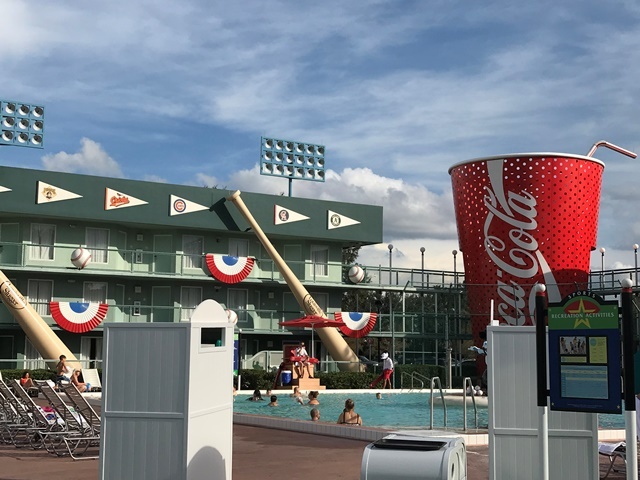 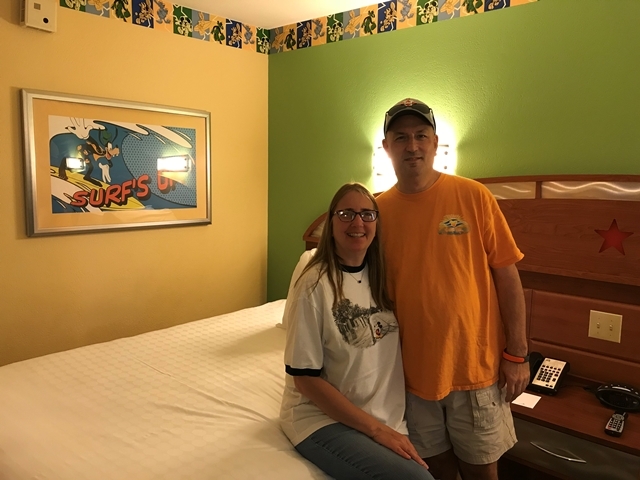 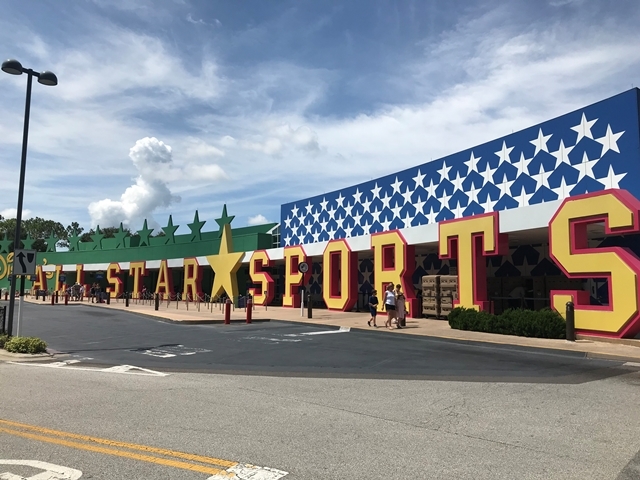 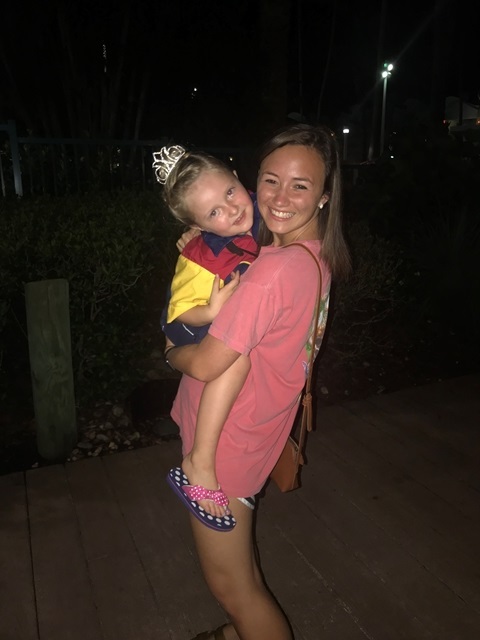 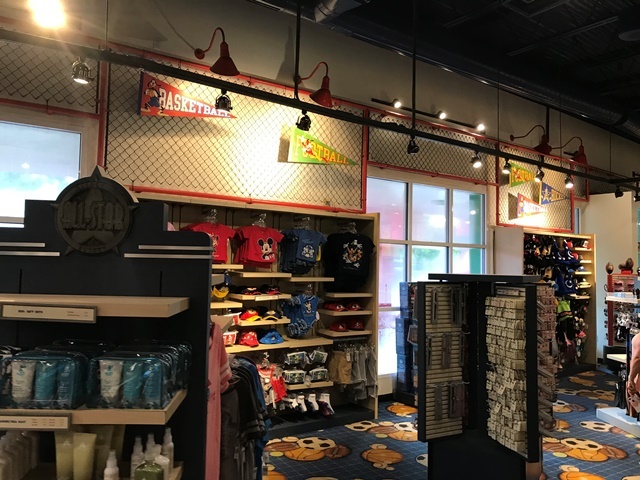 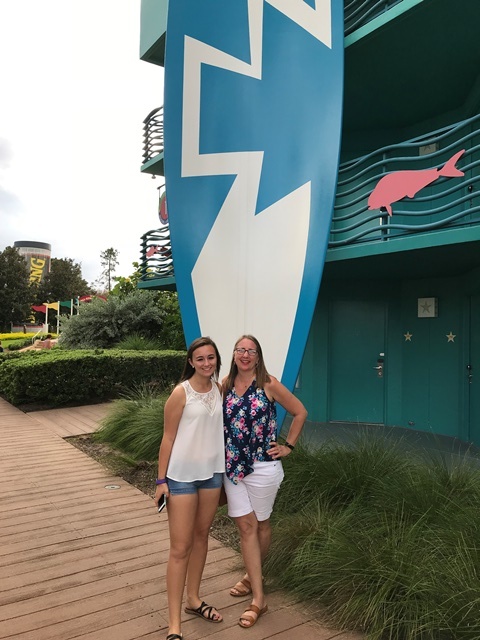 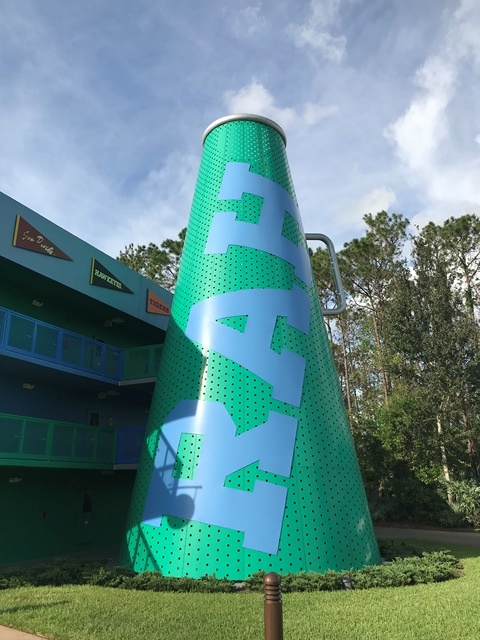 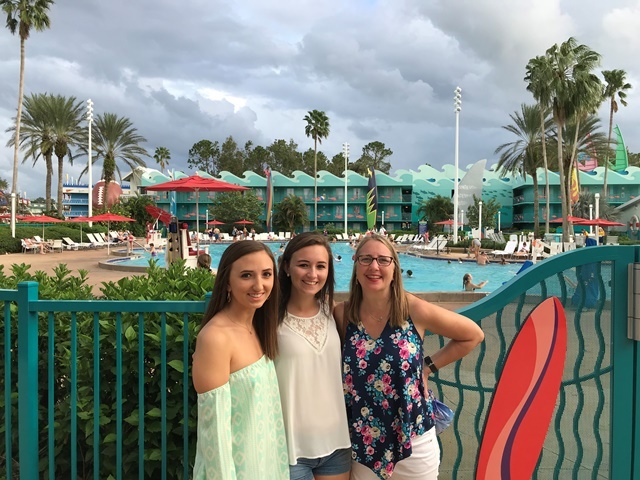 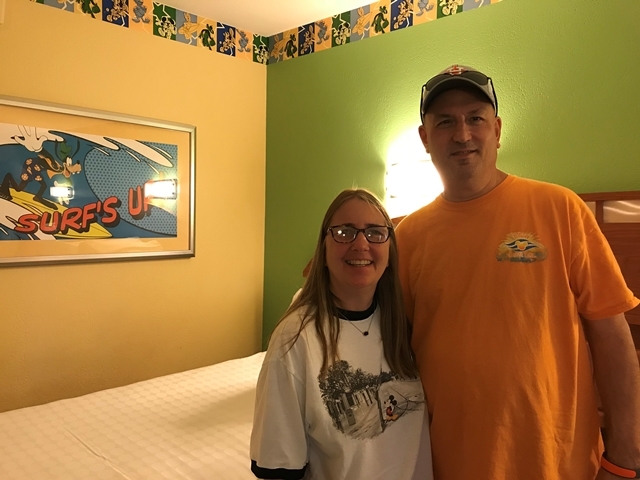 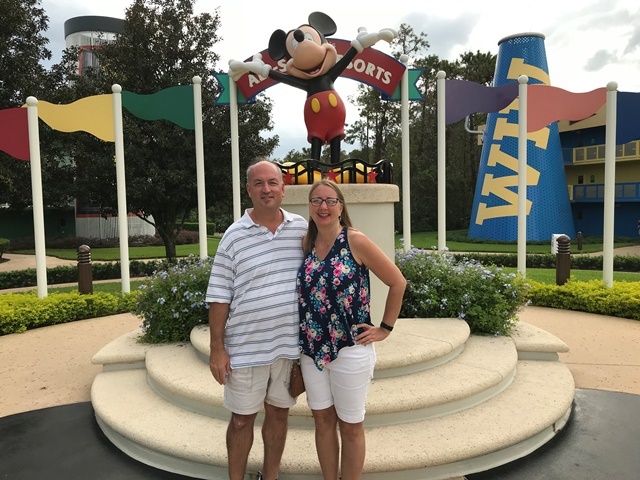 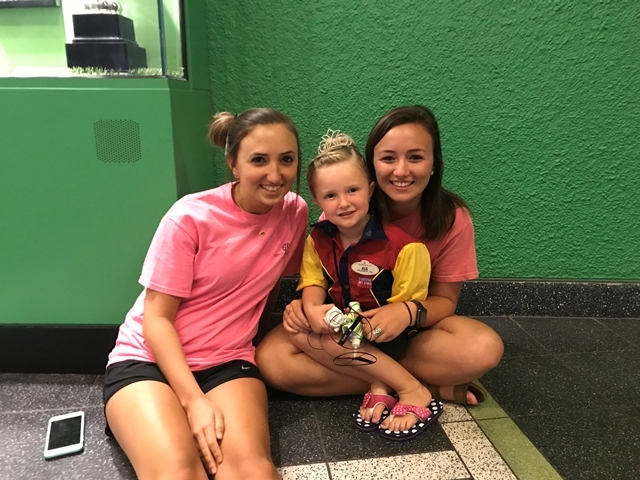 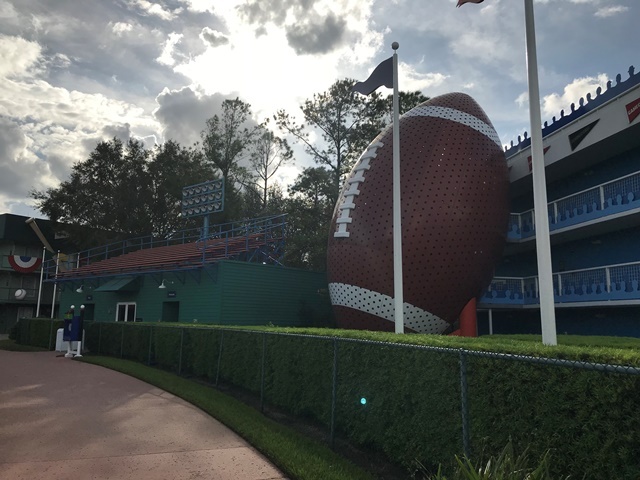 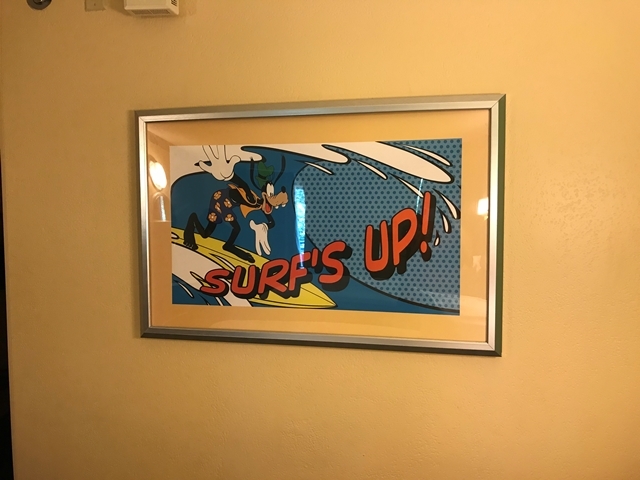 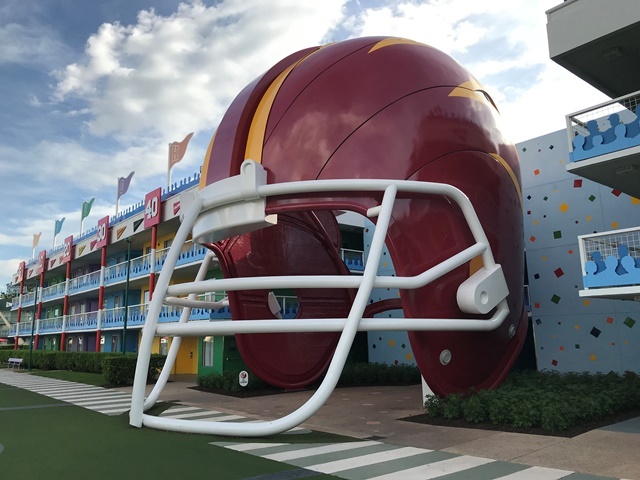 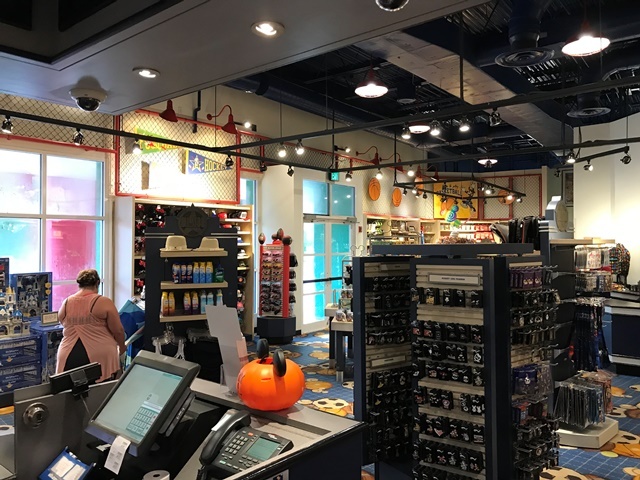 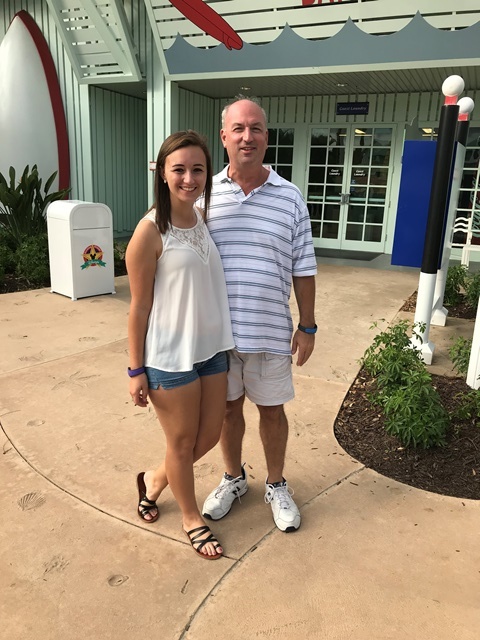 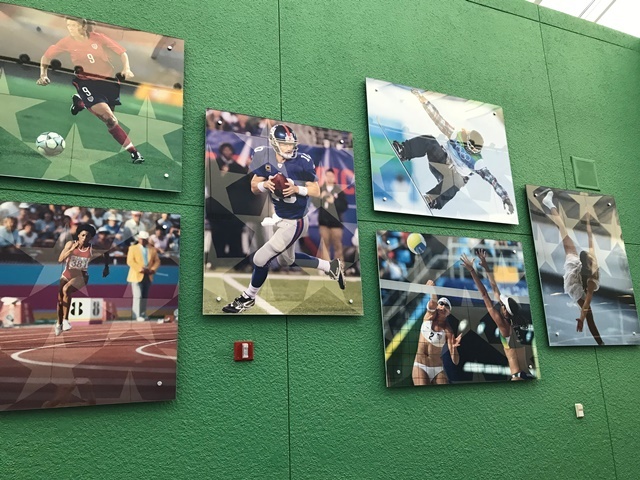 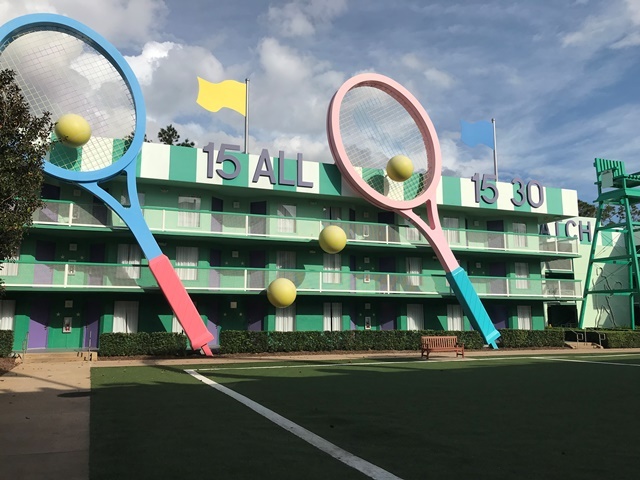 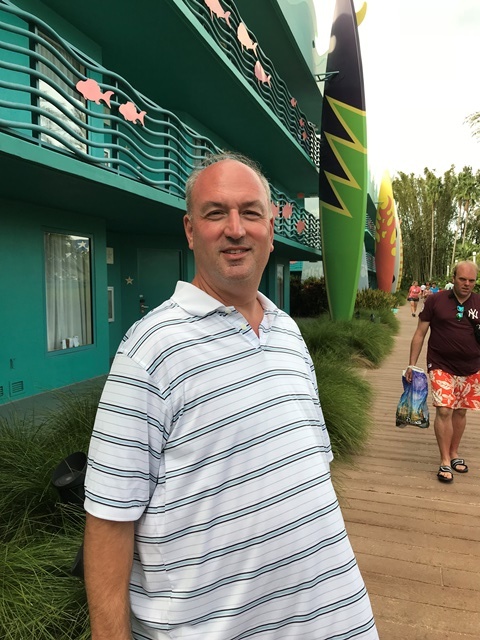 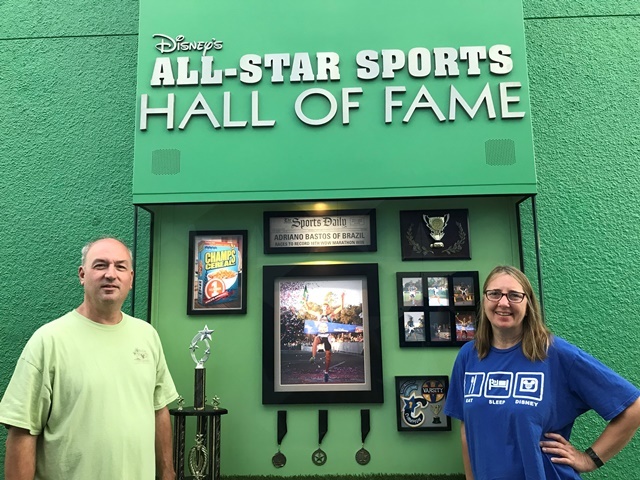 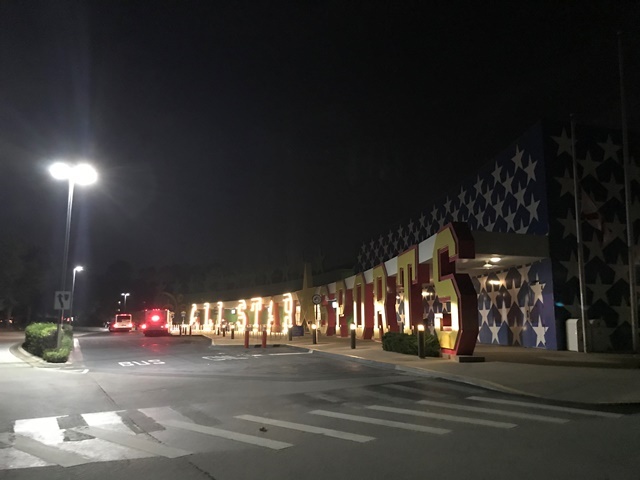 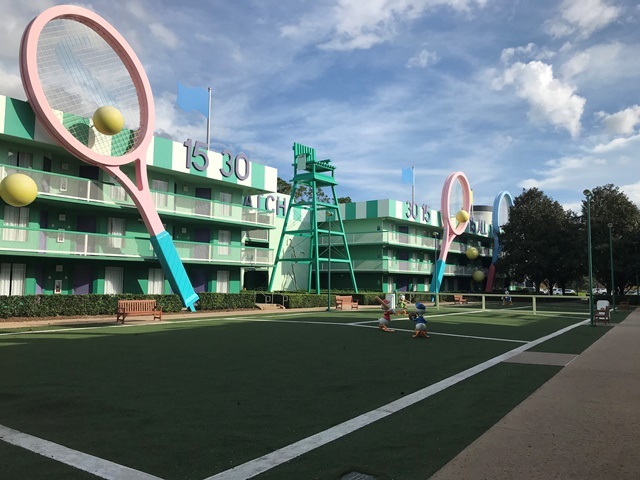 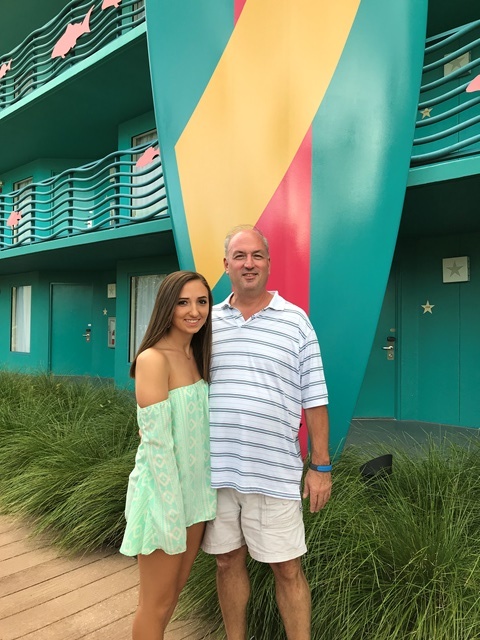 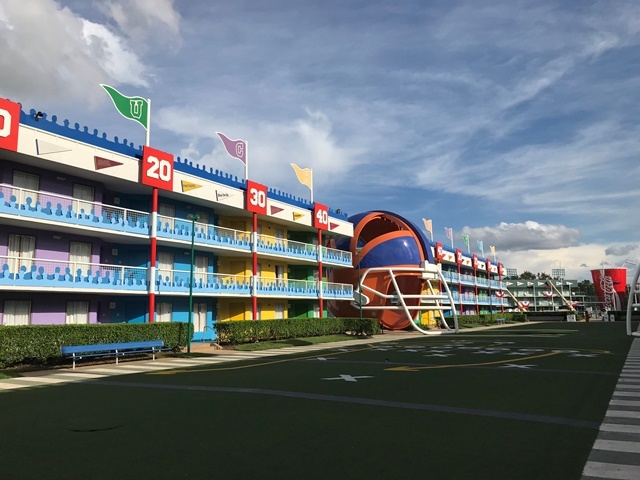 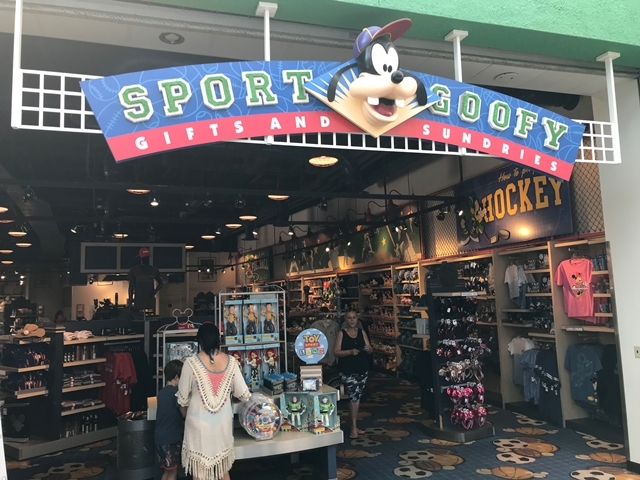 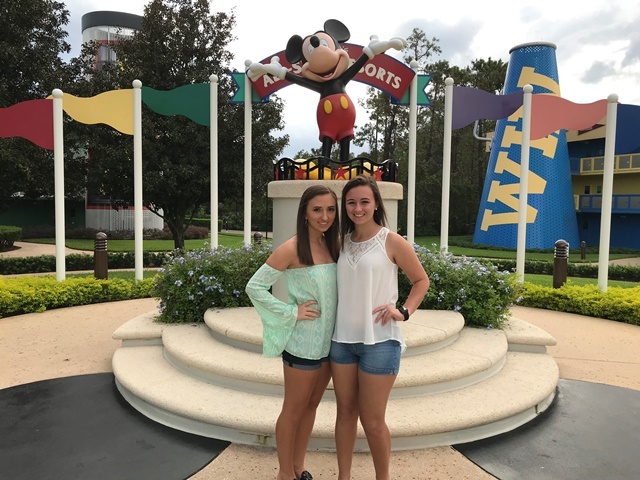 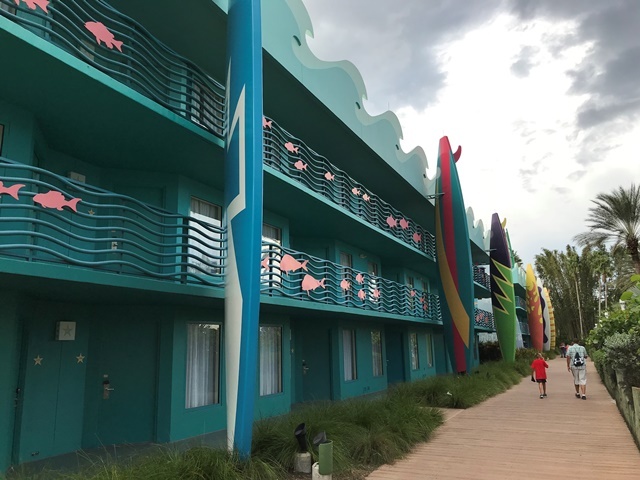 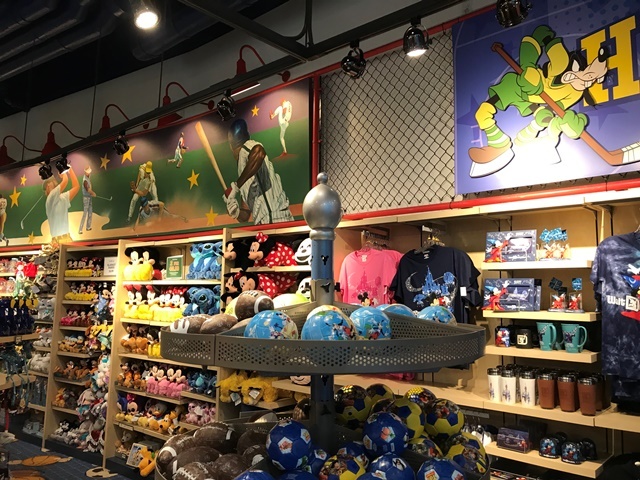 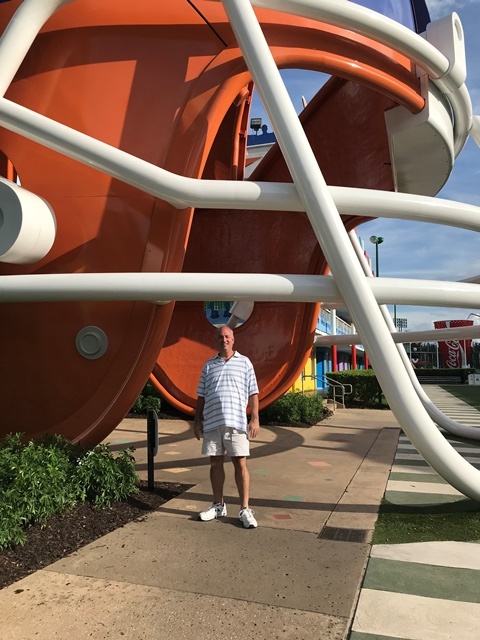 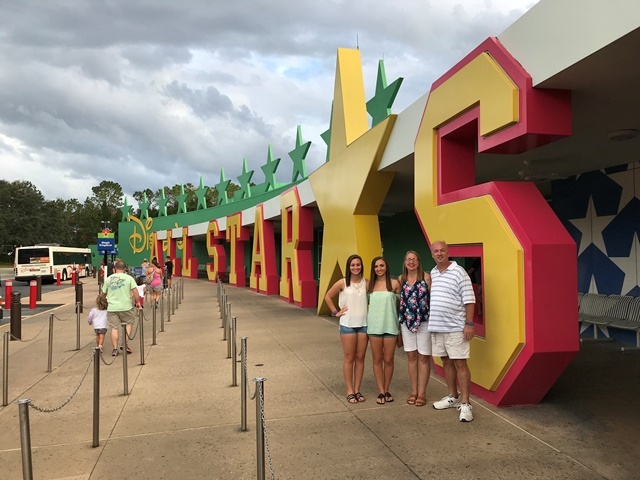 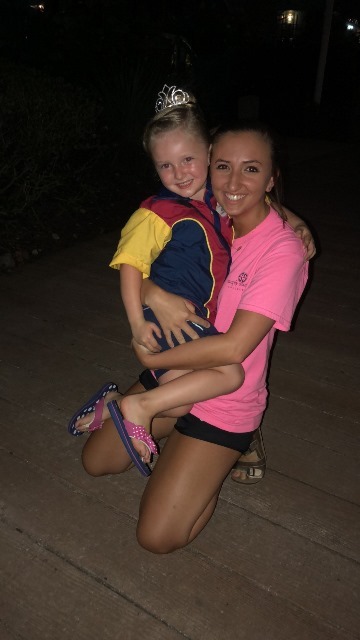 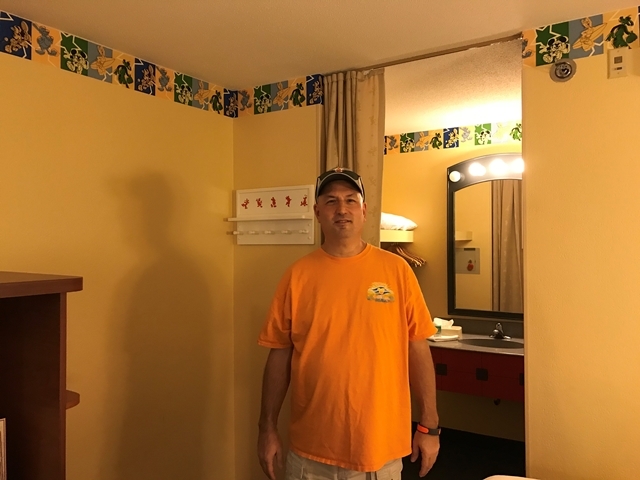 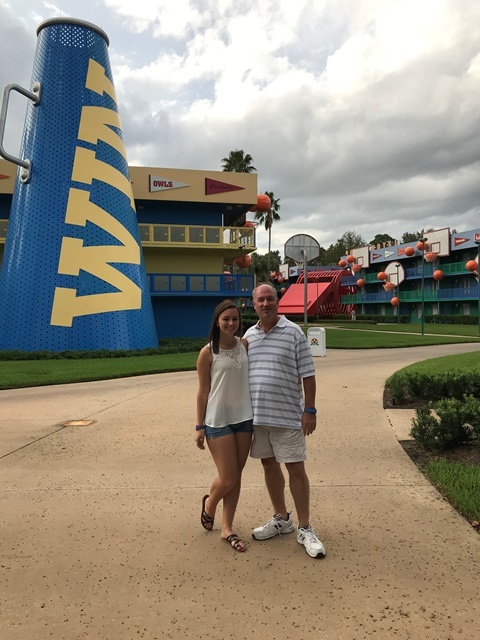 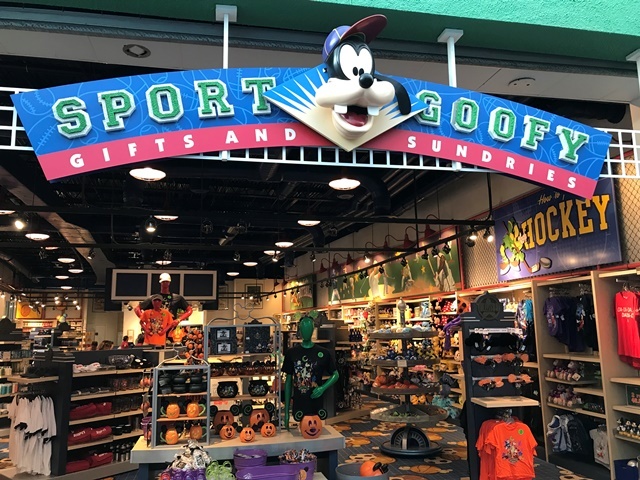 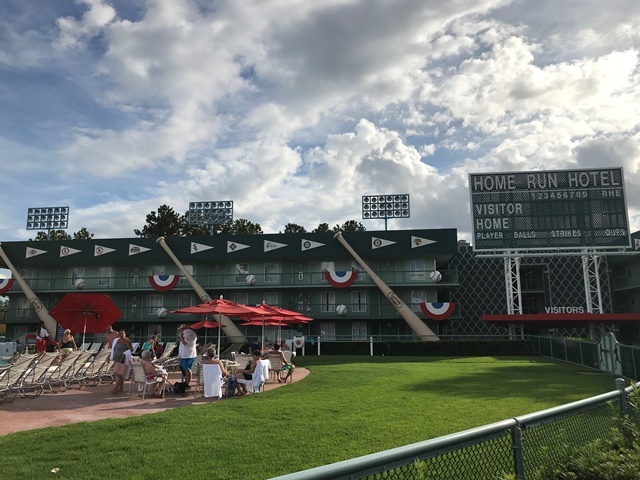 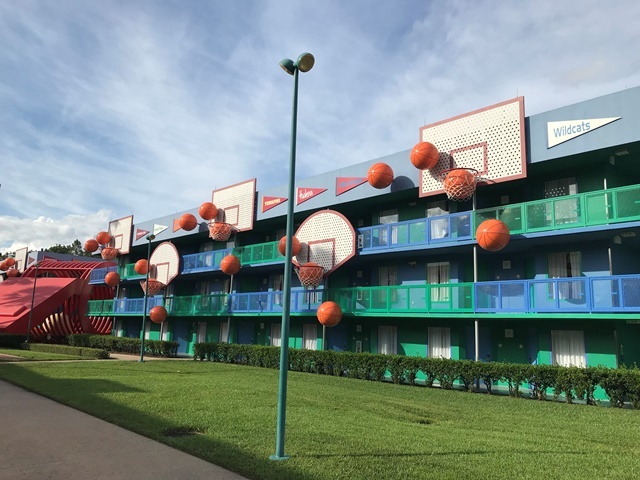 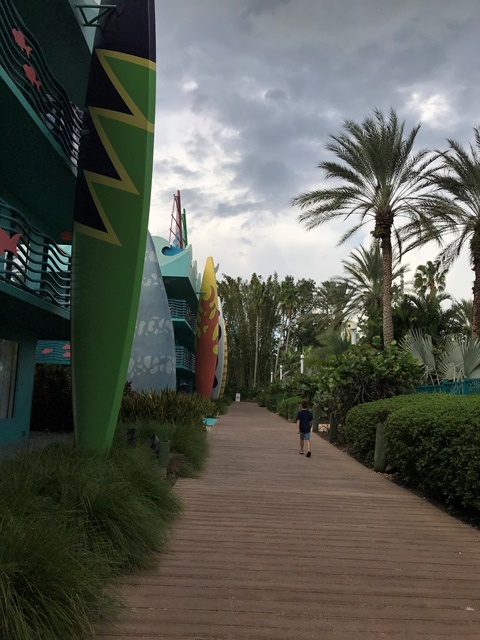 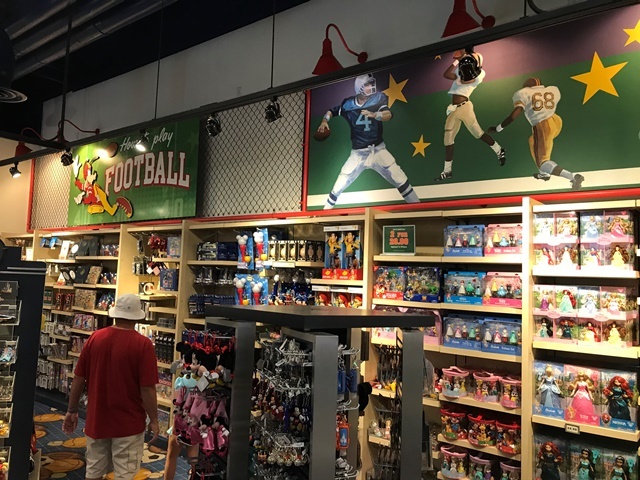 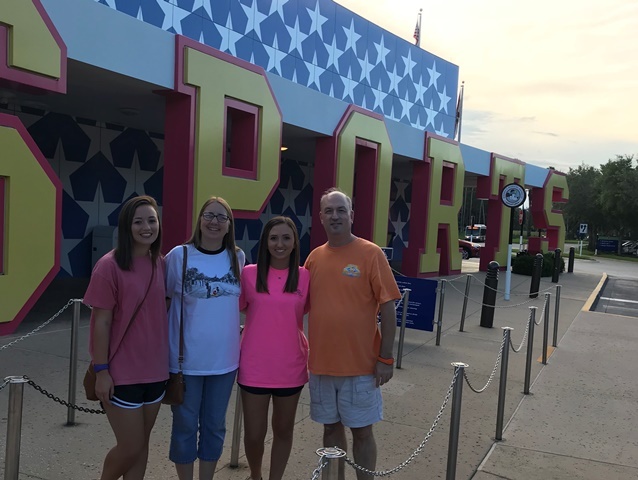 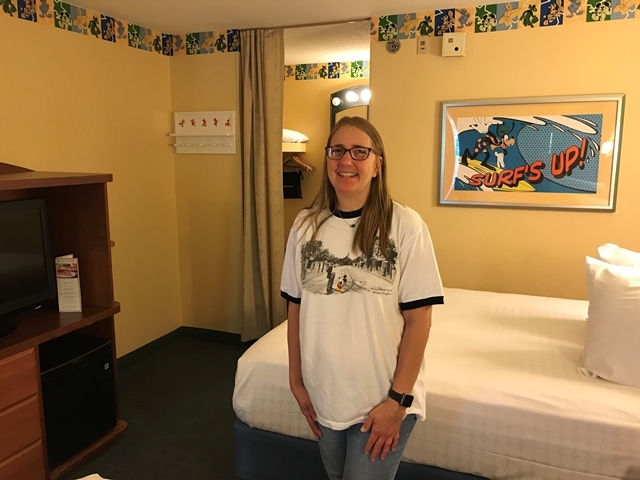 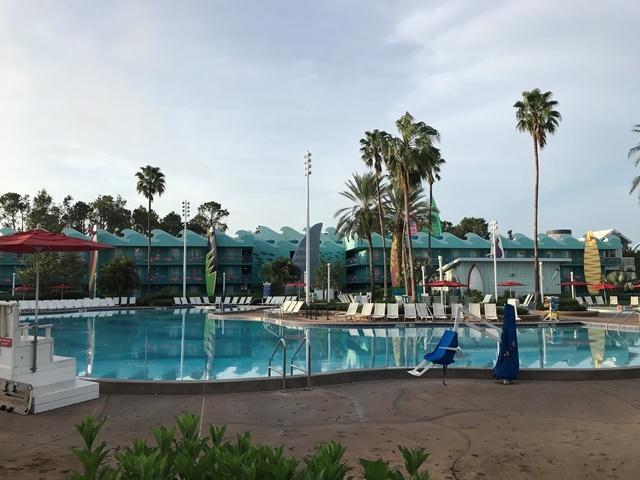 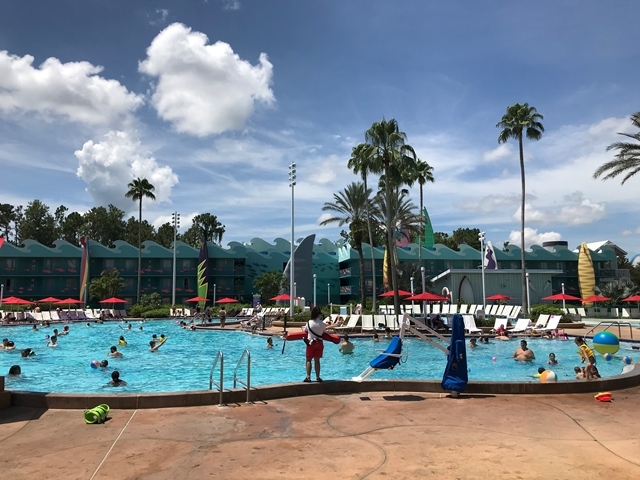 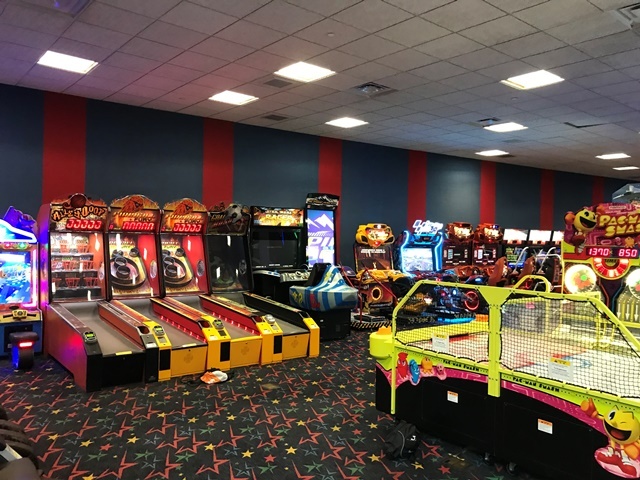 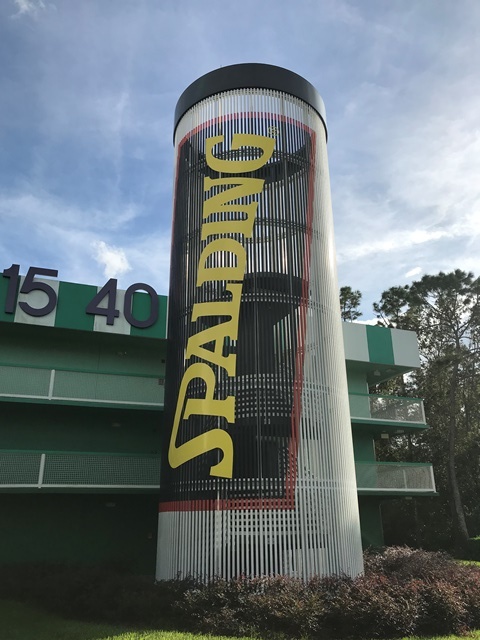 Brightly colored, larger-than-life football helmets and surfboards, and stairwells in the shapes of three-story lifeguard shacks and tennis cans, draw sports fans to Disney’s All-Star Sports Resort. 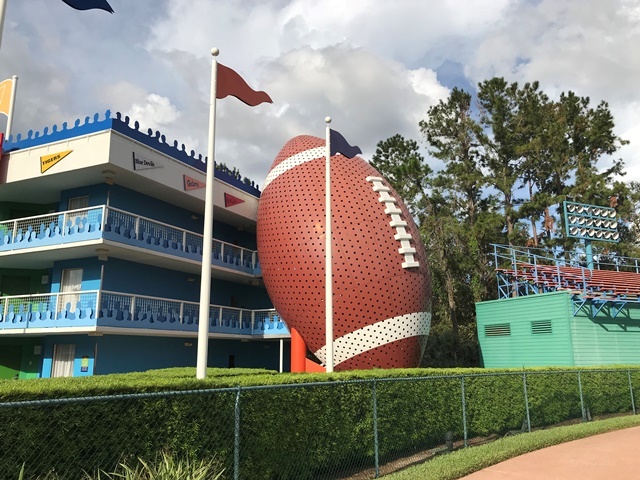 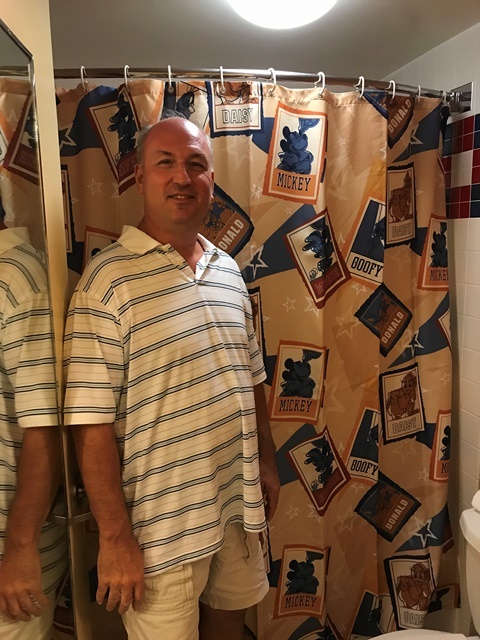 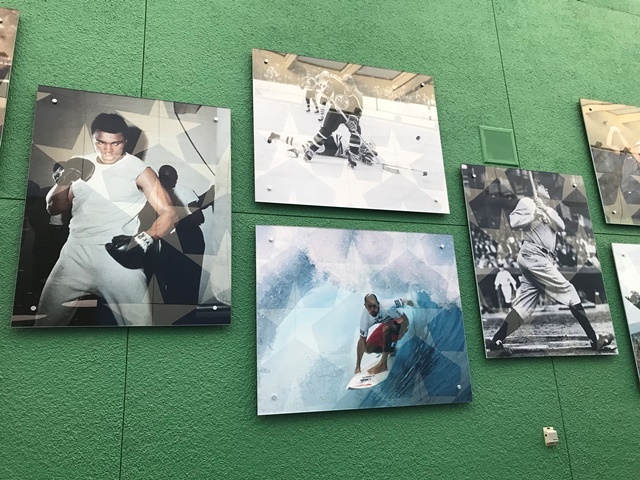 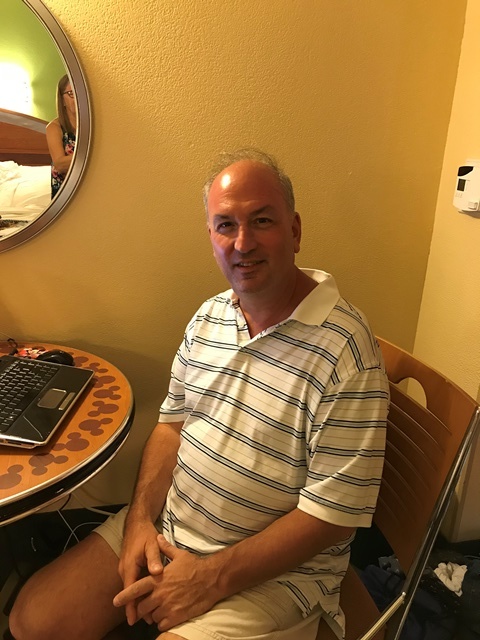 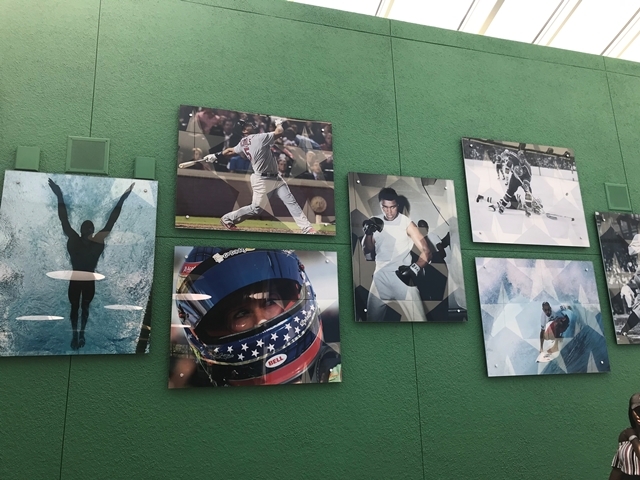 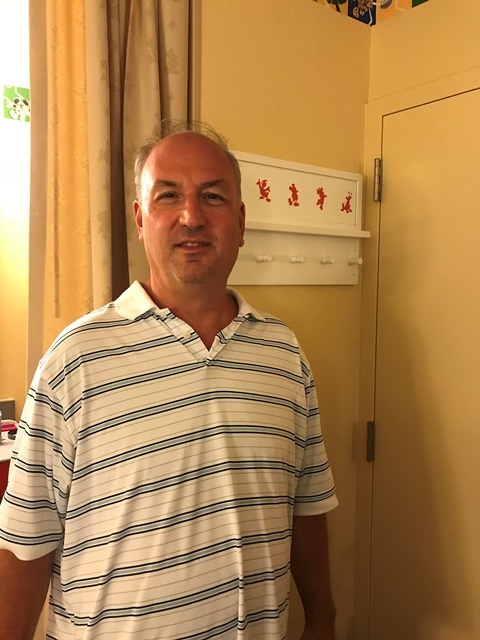 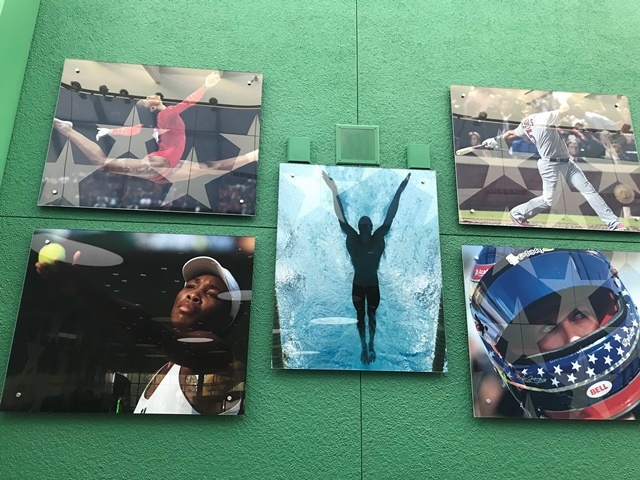 The value resort incorporates five sports themes -- football, baseball, basketball, tennis and surfing.